ezs note: If you are going to be around Allentown, Pennsylvania on November 18, perhaps you'd like to show up here. ezs note: Peas! Corn! Muddy frogwater! 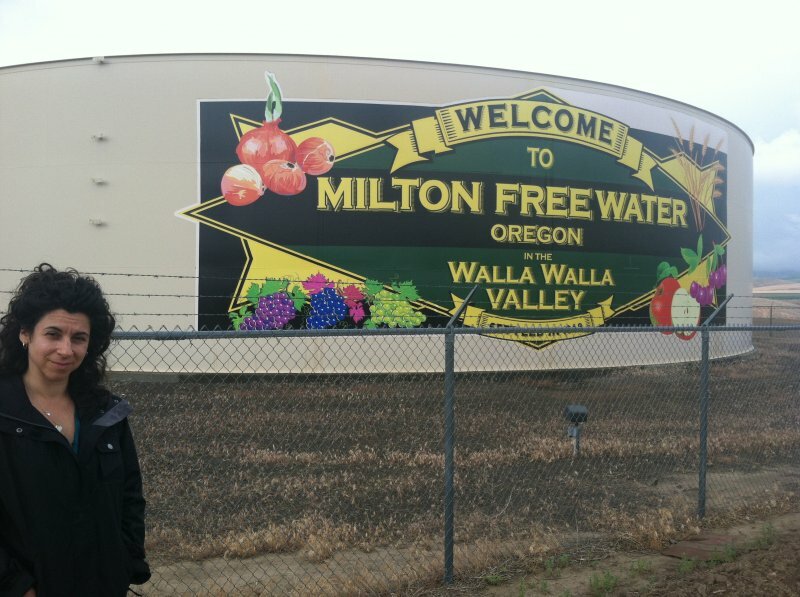 These are a few of the things you'll find as you explore Milton-Freewater, Oregon!